Wyeth Projects Services recently sent a highly experienced team out to Muscat to undertake an intensive strategic review on behalf of Oman Oil Marketing Company SAOG (omanoil). 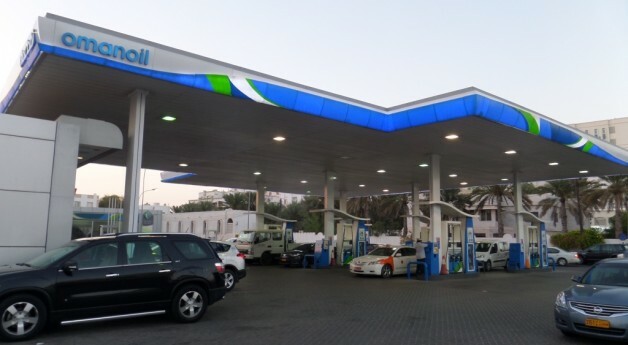 The client were looking for options, guidance and recommendations to develop a robust future operation model on a specific element of their existing network of 150+ Service Stations in the Sultanate. 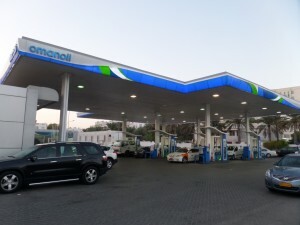 At the conclusion of the study, Wyeth delivered a formal presentation to the Project Sponsor and the omanoil management team of their findings and recommendations that will help omanoil develop their future strategy with the benefit of Wyeth’s experience and knowledge. Wyeth Projects are due to make a return visit in the early part of 2015, to make the formal presentation to the omanoil board of directors.